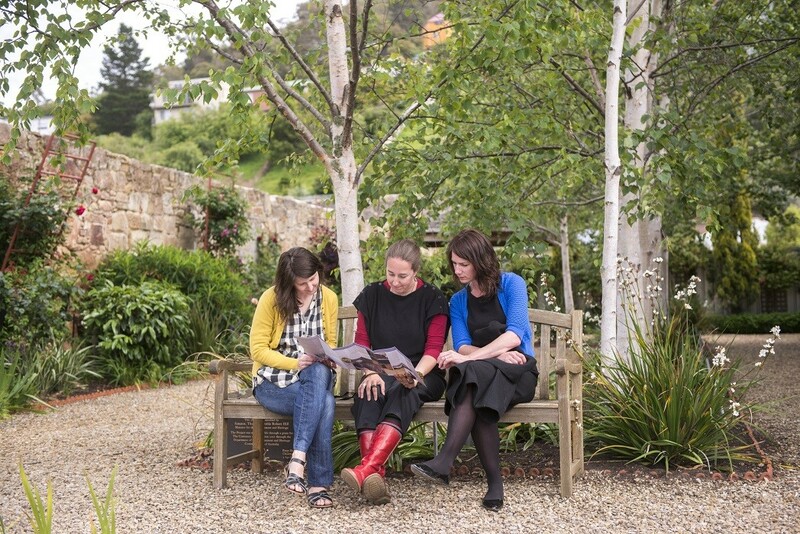 There is no better way to explore the city of Hobart, than by joining our Morning Hobart City Tour. Hobart is a city which was once known for its convicts who resided in the area, in particular at Port Arthur Prison. 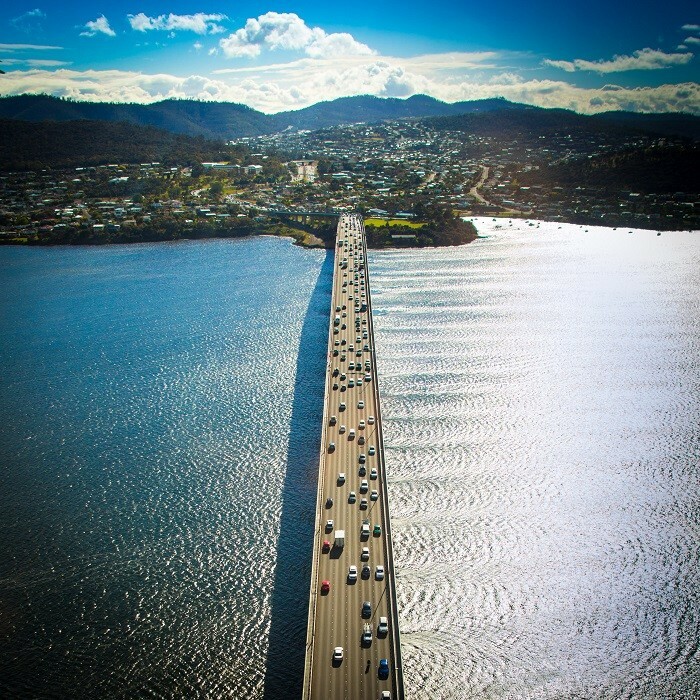 Times have changed dramatically, as Hobart is now renowned for its beautiful, lush gardens, spectacular art galleries, sandstone cottages, and a variety of the best foods made with local produce in Australia. 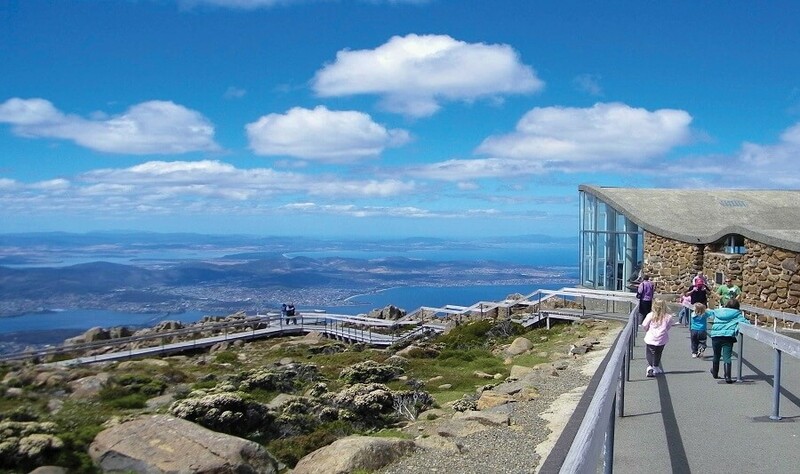 Hobart has recently been ranked as one of the top 10 cities to visit in the world, and our Hobart Day Tour will justify the reasoning. 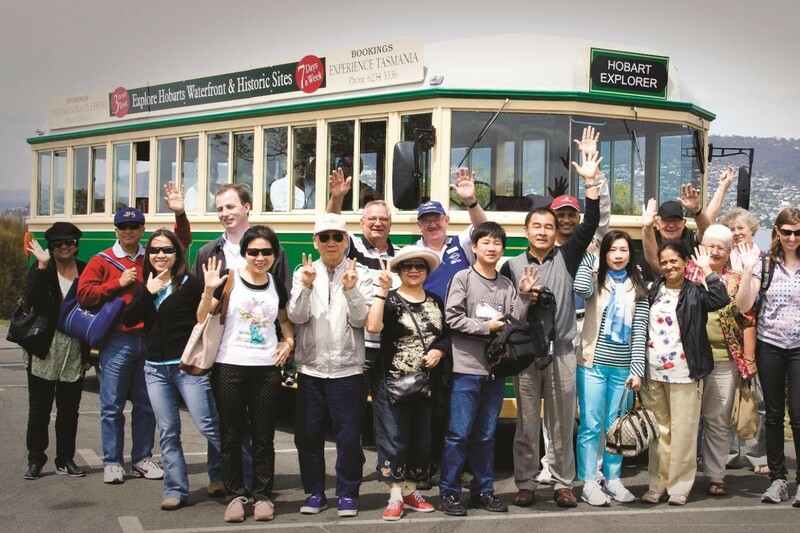 The tour is operated by a local guide who grew up in Hobart, and therefore he/she will be able to provide you with expert commentary throughout the duration of your tour. 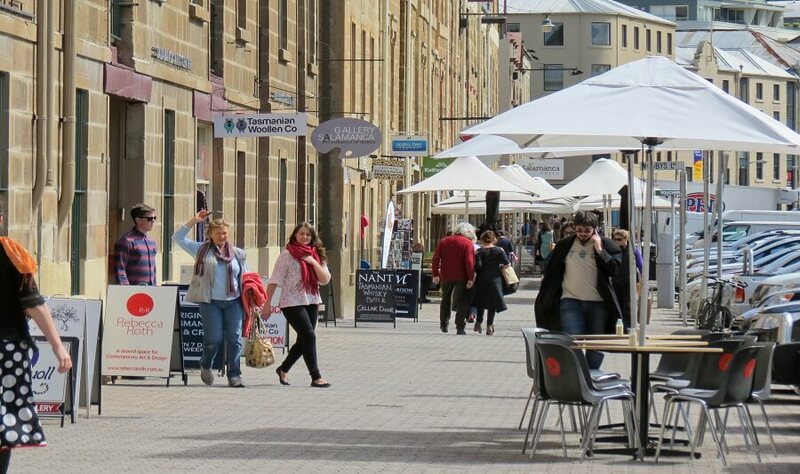 Throughout our Hobart Day Tour, you will have ample photo opportunities to keep as treasured memories that will last a lifetime. 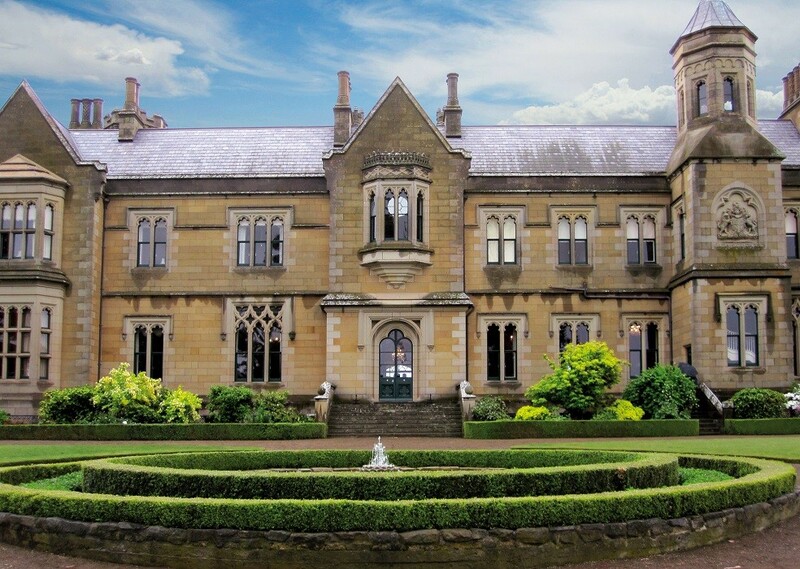 Throughout your Hobart Day Tour, you will have the opportunity to visit iconic locations such as Parliament House, Princess Park, Cascade Gardens and St David’s Park, (Just to name a few). 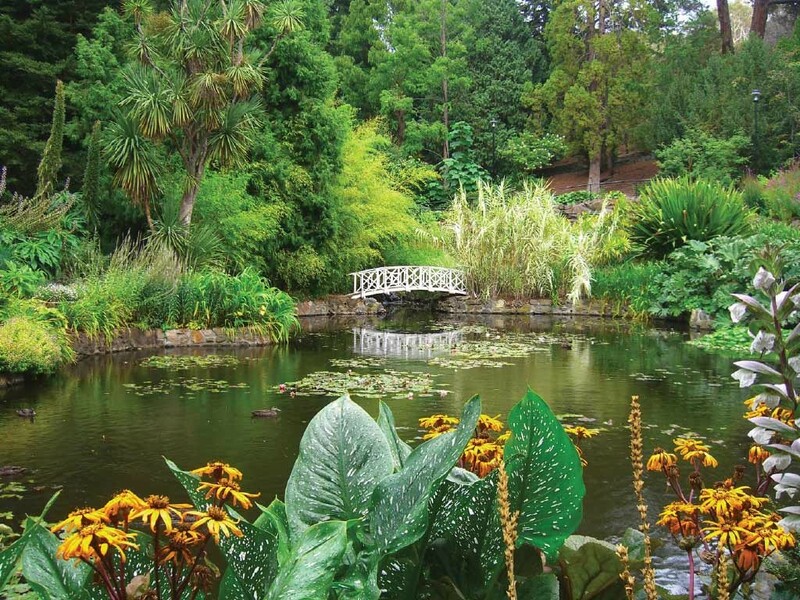 The Cascade Gardens are one of Hobart's picturesque parks. The Cascade Gardens lie against the Hobart Rivulet, which is within close proximity to the historic Cascade Brewery. The park is now often used for weddings and family picnics and is the ideal way to spend a relaxing afternoon. 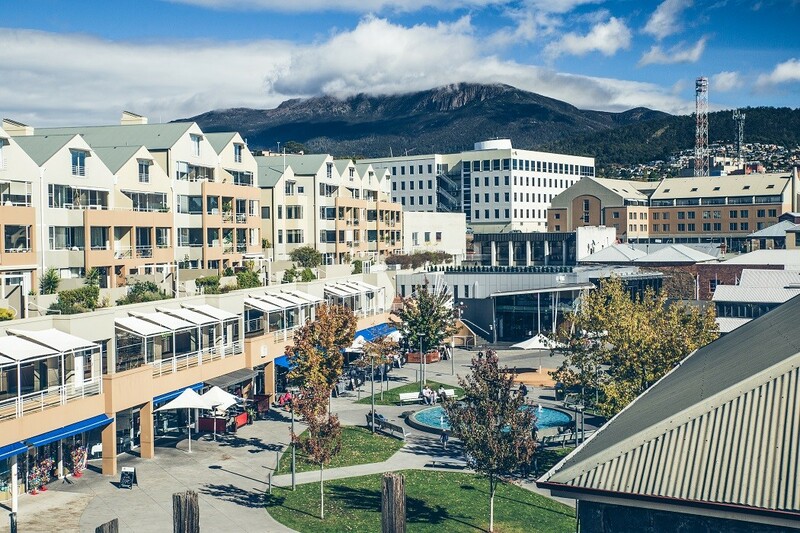 If you are looking to gain an insight into the city of Hobart, all in the space of one morning, look no further than our Morning Hobart City Tour! Book now to reserve your spot today!